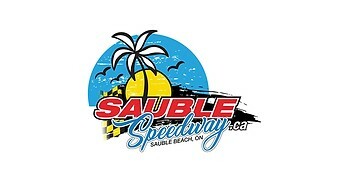 Sun., June 30th – Sauble Speedway – Sauble Beach, Ont. Sat., July 20th – Peterborough Speedway – Peterborough, Ont. Sun., July 27th – Flamboro Speedway – Millgrove, Ont. Sat., August 17th – Sauble Speedway – Sauble Beach, Ont. Sat., August 31st – Jukasa Motor Speedway – Cayuga, Ont. Sun., September 22 – Sunset Speedway – Innisfil, Ont.